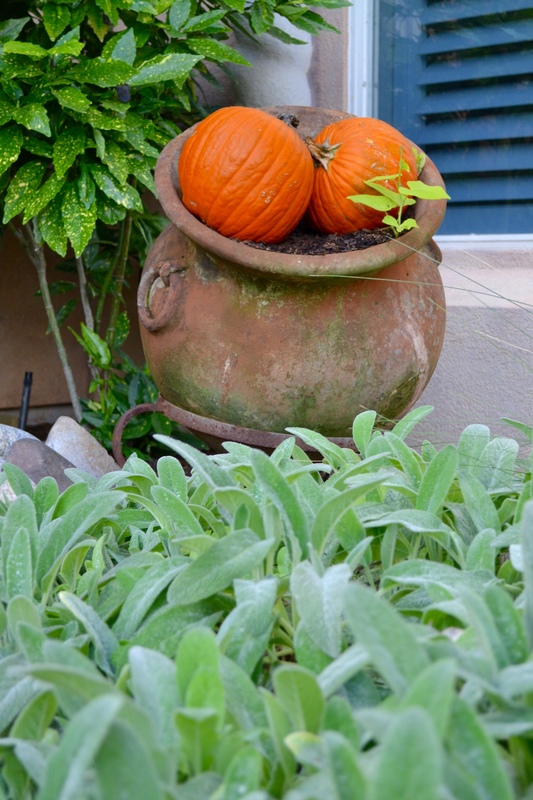 Pumpkins are not just for carving and baking all things delicious. 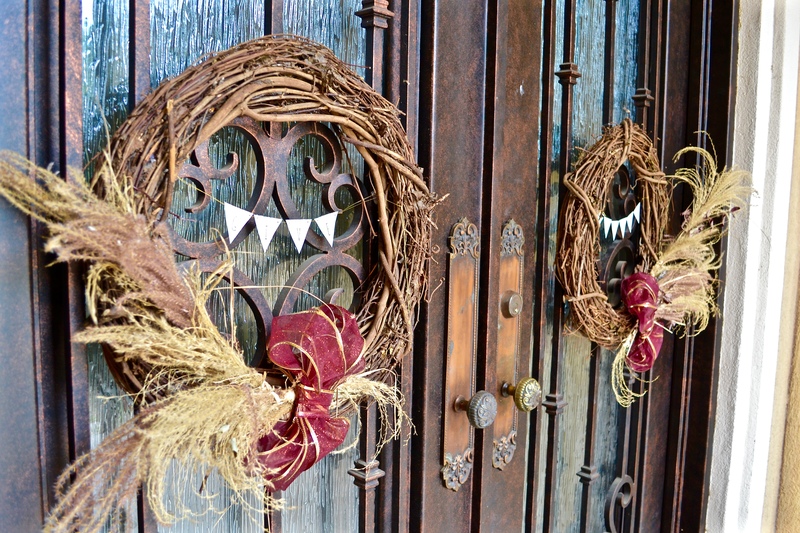 They are SEASONAL – which means not just October and Halloween but all through the fall. Tell me what Thanksgiving dessert table doesn’t have some sort of pumpkin goodie? The best part about it is that supermarkets are clearing out of their stock as soon as Halloween ends so stock up and keep it simple. 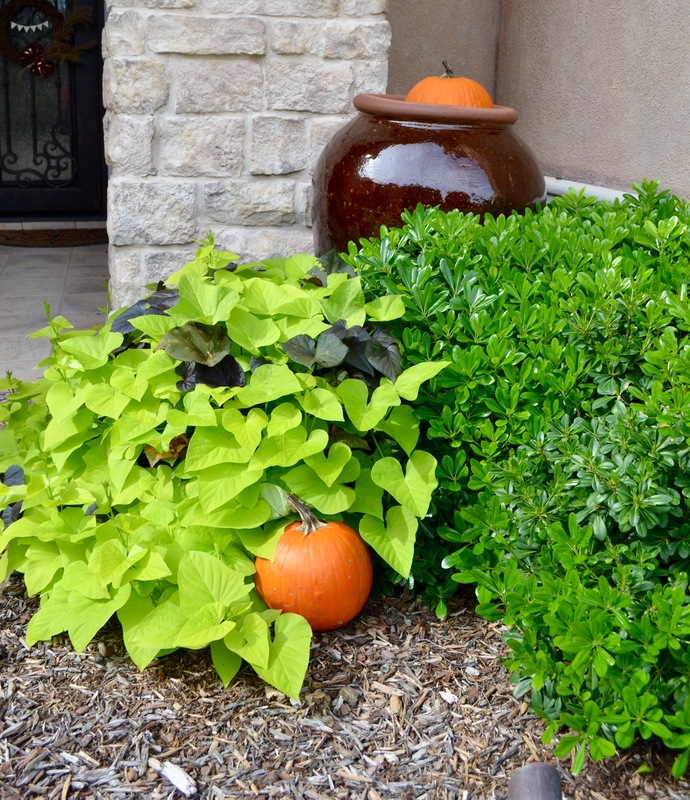 I chose some bright orange carving pumpkins to place into the greenery leading up to our house. It adds such a nice pop of color and puts a smile on my face whenever I drive up to the house. Anyone that knows me knows I love a nice entrance. But fake flowers and pre-made wreaths are insanely expensive. Well, Trader Joe’s had an awesome sale on grapevine wreaths for $3.99 so I snagged a pair and then used my Michaels coupon to get some wired ribbon. Then I went scavenging in my backyard 🙂 We have tons of big grasses so I went to work gathering some different varieties up and strung them together using raffia (you could also use twine or a glue gun). If you don’t have this option in your backyard, go for a nature walk and see what you can find on the trails. There are always tons of acorns which would be beautiful too. 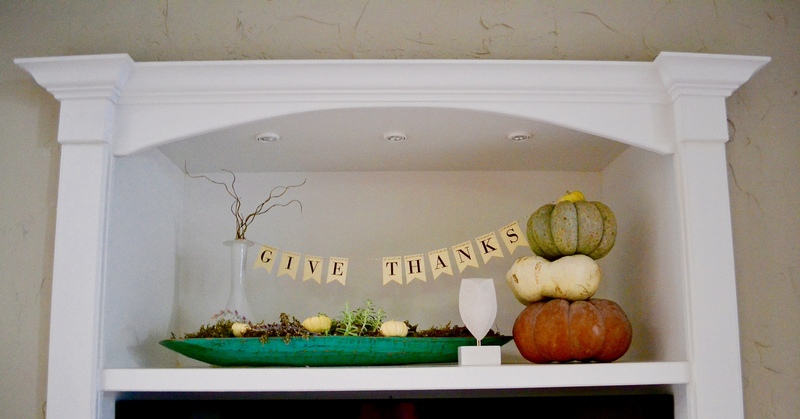 I then created an easy “Give Thanks” banner (FREE DOWNLOAD at the bottom!) 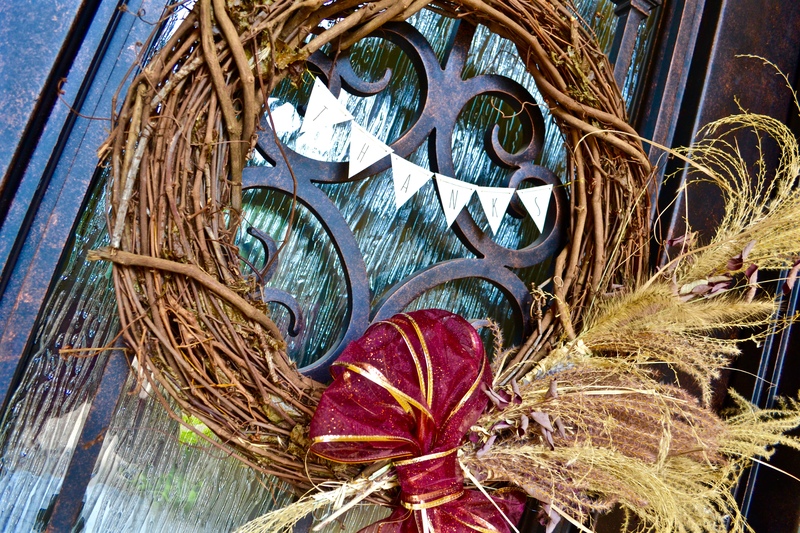 and boom – two beautiful fall wreaths for under $10! PLUS, I plan to take the grasses off of them and decorate with fresh garland, holly and Christmasy things when the time comes. I’ve always struggled with our fireplace mantel. Not only do I not love the crazy slate tile work that has at least 50 colors going on in it (it’s on the house project list!) but it’s also in a corner and the mantel mimics these lines which just seems to make everything look off. But for this fall, I fell in love with these beautiful prints from On Sutton Place and decided I’d take the plunge with displaying them. 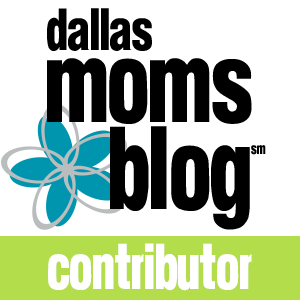 – If you haven’t visited her blog you must! She always has such inspiringly beautiful things. 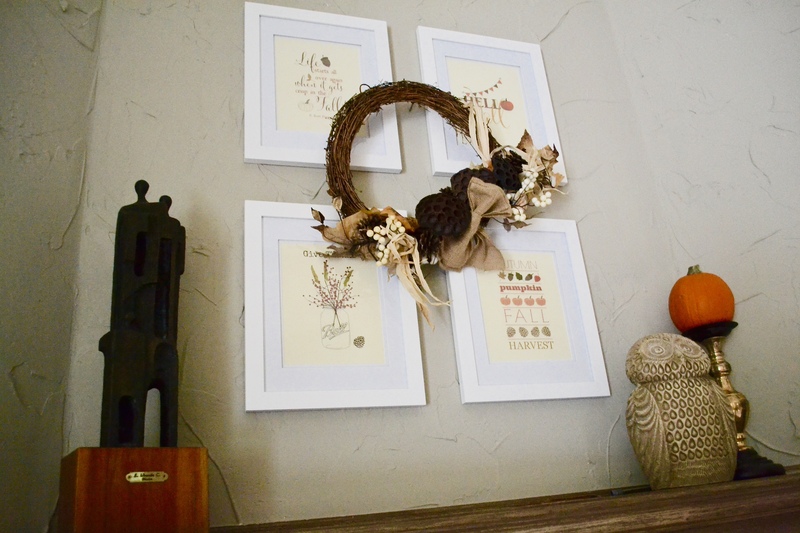 – I am actually liking the way the frames are turning out as I can switch the prints out given the holiday or season as well as the wreath detail (which was an on sale Michaels purchase). One of the house project to-do’s that we DID cross off the list was getting our entertainment system redone in the living room. I had them leave out the shelf on the top so I could have a large open space to create what I like to call a “scene” or “moment.” These are perfect for the fireplace mantel, shelving units or buffet tables you may have in your home. Just get some festive things and play around until it feels balanced. 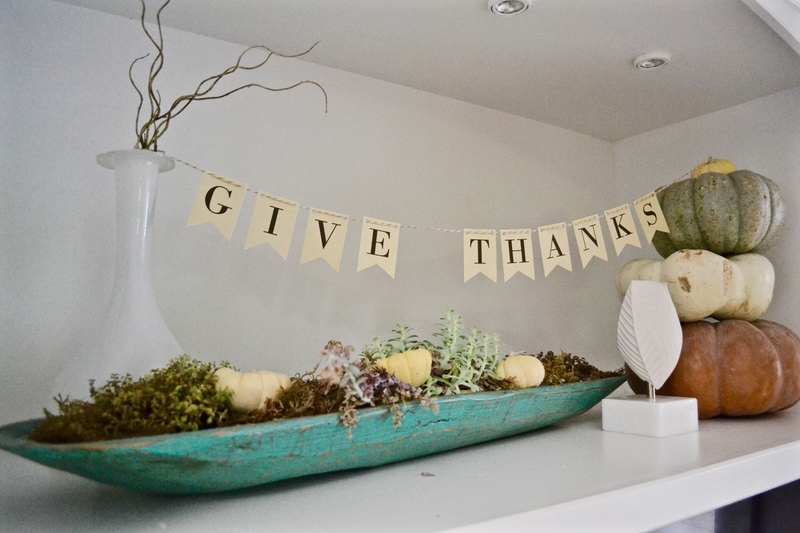 The large teal wood bowl usually goes on our dining table but we are hosting our first annual Friendsgiving this year and so I snagged it to use here while the table is being taken over with another gorgeous tablescape (to be shared soon!). 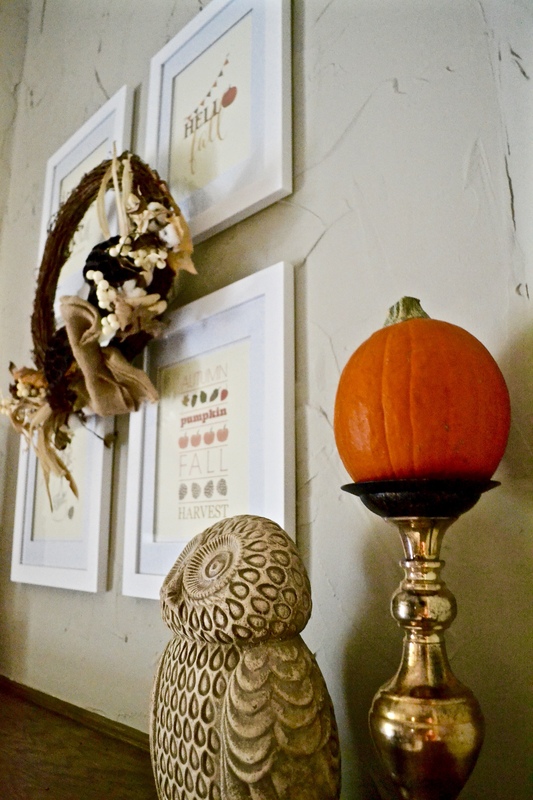 Plop in some sweet white mini pumpkins and who doesn’t love a stack of fantasy pumpkins!? I can already see these being painted white and turning into a snowman in the future! 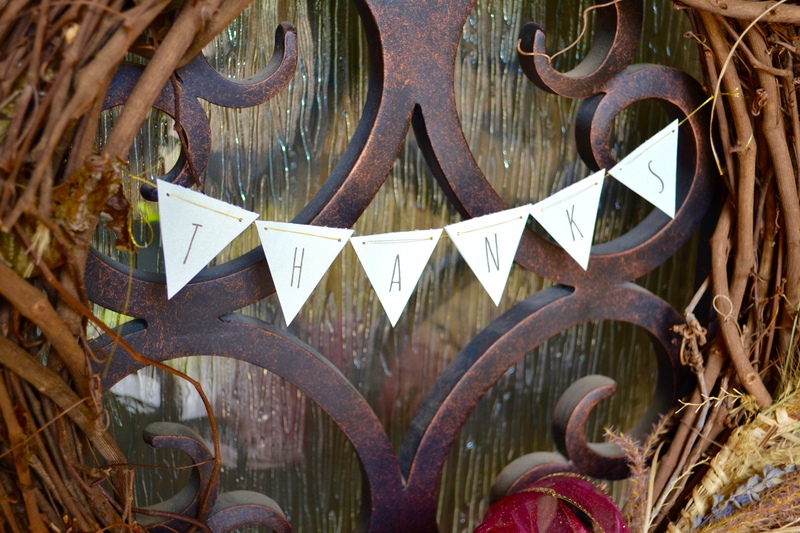 I found the Give Thanks bunting banner already created by TomKat Studios – another one to check out! 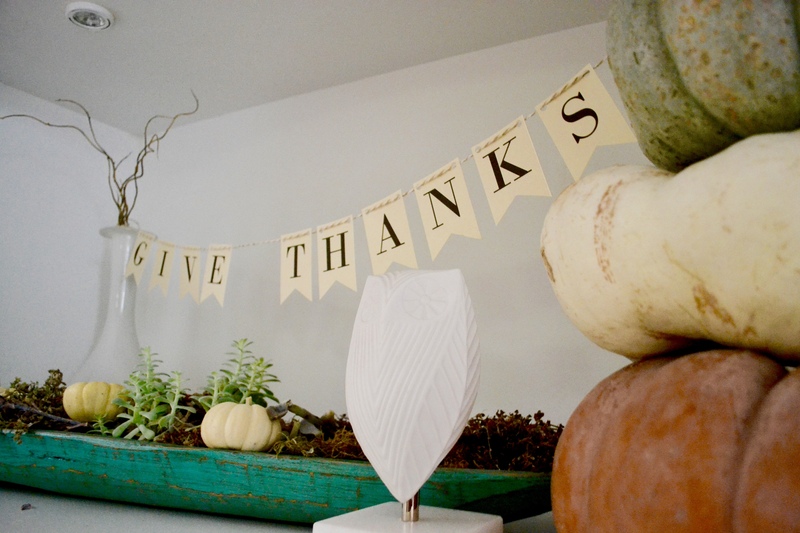 This link takes you directly to where I got the banner and other beautiful Thanksgiving printables! – A note: to get the banner to the size I needed, I adjusted the printer setting to 50%. Hope you get some fall into your home and some pumpkin cookies in your belly! Ha! There needs to be a support group for the Michaels addiction 😊 Thank you so much for the love and sharing – glad you enjoyed!